Events are a great way to bring your team together, build company culture, and celebrate collective achievements. However, event planning can be stressful, especially if you are planning a large event in addition to your day-to-day responsibilities. 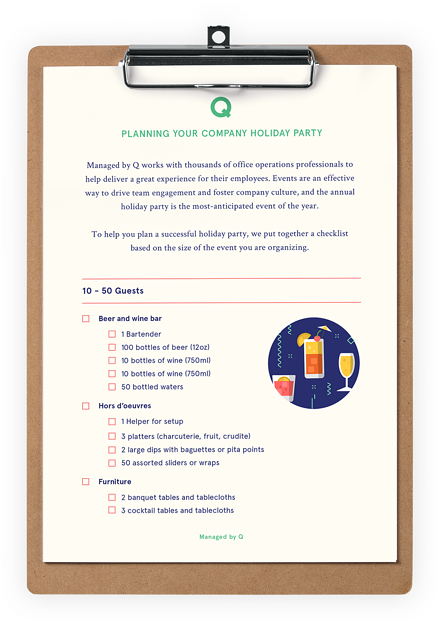 The earlier you start planning your company’s holiday party, the better. Save yourself time, stress, and money by locking in the details early.